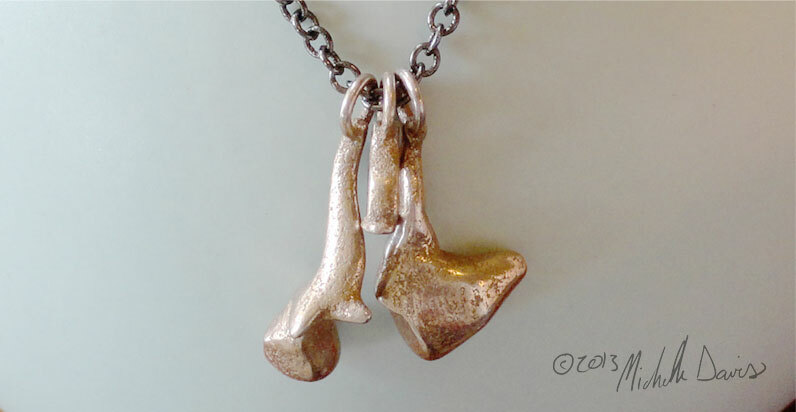 These unique anatomically-accurate stainless steel necklace charms show off the 3 tiniest bones in the bodies: the ossicles, without which we would not have our sense of hearing. The provide the joints and connections, relaying sound’s mechanical vibrations from the eardrum to the cochlea. The ossicles (the malleus, incus, and stapes) are so small that these reproductions have been made several times actual size. 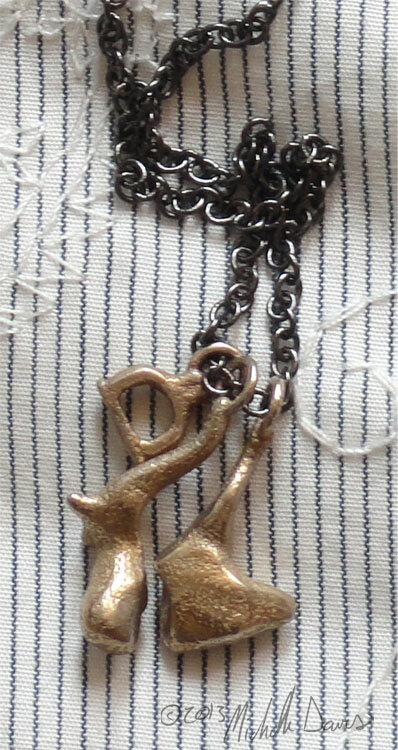 Comes strung on an 18″ gunmetal chain.